Thank you to everyone who came out to our 60th Anniversary Party on October 7th and helped us commemorate 60 years of service to children and families! 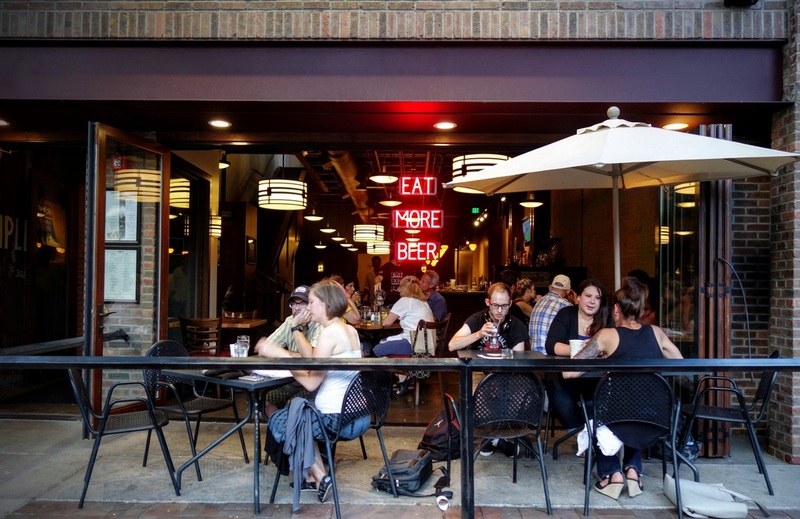 We had fun with food trucks from Scorching Brick Catering , Samples Bistro, and Sweet Cow Ice Cream, jumped on bouncy castles from Dizzy's Family Fun Center, and if over 21, enjoyed brews from Great Divide. Party-goers who chose to give a gift in honor of our 60th birthday helped us raise $5,350.00 for TLC programming! We also kicked off our campaign to build a new, inclusive playground on our campus, and raised $540.00 at the event. Thank you to all who came, all who donated, and all who, through the decades, helped make TLC the high-quality, nurturing place for all children that it is today. See all the photos snapped at the party on our Facebook page. What Do the Inclusive Model & Integrated Services Do for Kids? TLC Learning Center offers fully inclusive education for ALL children, meaning we serve children both with and without special needs side by side. 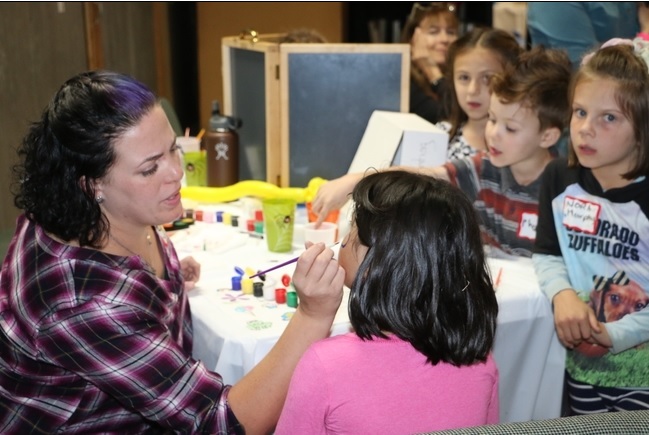 We also offer pediatric therapy services (occupational, physical, and speech) in our classrooms (as well as in local homes and hospitals). Scott is a 3-year-old who began preschool at TLC in August. Scott came into the center as a typical child with no pre-identified special needs. In his first days, it was clear to his teachers that he was not developing typically and needed one to one child to adult support for safety and to help him engage with peers and class activities. Quickly his teachers, the classroom therapists, administrative staff, and support staff (classroom volunteers and floaters) were keenly focused on how to help Scott succeed. Scott was referred for occupational and speech therapy evaluations. Therapists are now in the process of completing those evaluations after supporting him in the classroom to demonstrate how therapy would be beneficial, discussing how best to help him succeed at team meetings, and working with his parents. With the dedication of his teachers who are with him every minute he is here and the other team members who support him, Scott is making strides he might not have made in a non-inclusive, non-integrated-services environment. Scott still has a long road ahead of him, but with a dedicated support team he will make huge gains towards kindergarten readiness; he is on his way. When you send your child to TLC, they are receiving the full benefit of integrated services, whether special needs or typically developing. When you support TLC with your dollars, you help children like Scott build bright futures on a strong foundation. 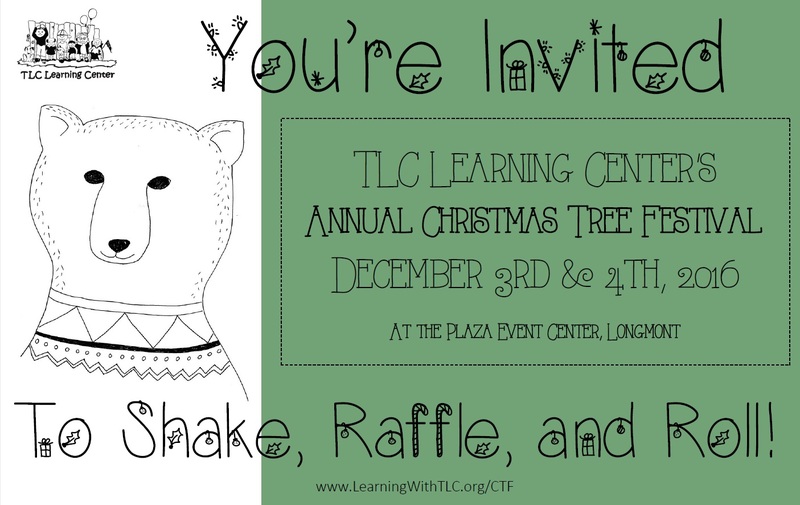 TLC's 35th Annual Christmas Tree Festival is right around the corner! The evening event will be held Saturday, December 3rd, and the morning event on December 4th. Tickets go on sale November 1st online, by phone, or in person at TLC. Don't miss what one first-time festival goer and TLC parent called "Incredible, just incredible!" Find tree donor forms, sponsorship packets, and more information on our website. While we look ahead to the Tree Festival, we'd also like to remind everyone that Colorado Gives Day is also coming up on December 6th. More on that in the coming weeks! We hope to raise enough funds to build a new, fully-inclusive playground for our current and future students. Tonight, Tuesday October 25th from 4:00 to 9:00 PM, TLC will receive 30% of all proceeds from people who eat at Sample's and mention that they’re there to support TLC. We hope to see you there!